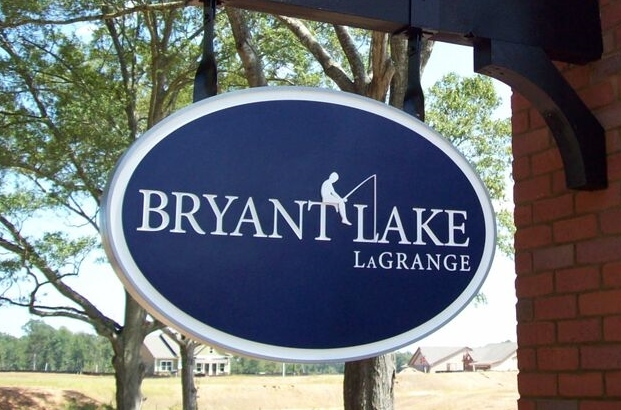 Bryant Lake in LaGrange GA is a beautifully planned community with common areas, a lake, club house, and tennis courts. 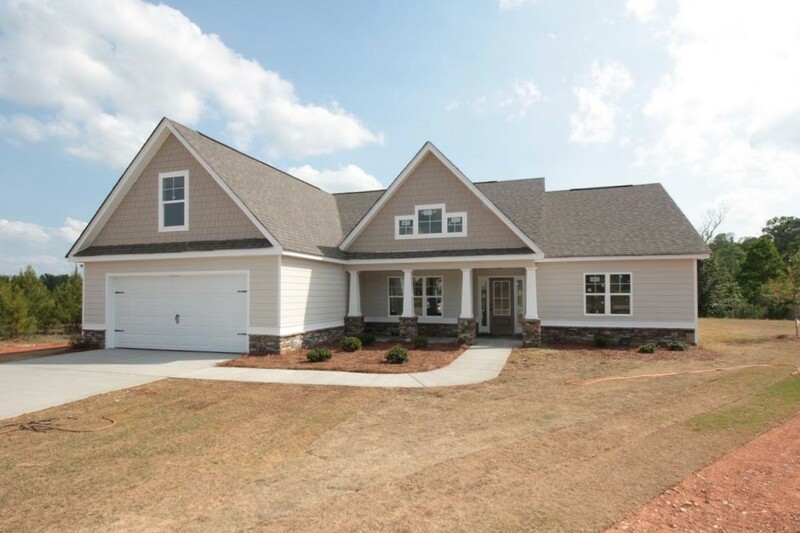 Lifestyle Construction & Design and Stone Martin Builders are now building new homes for sale in LaGrange GA in this great community. 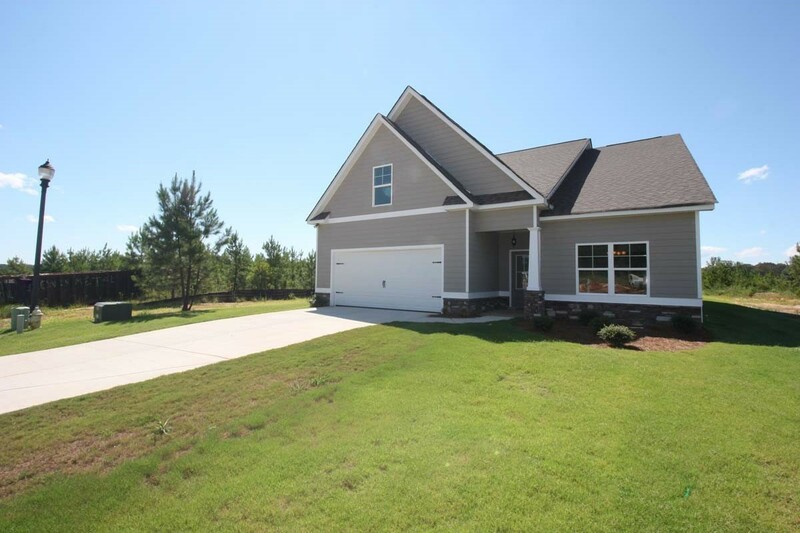 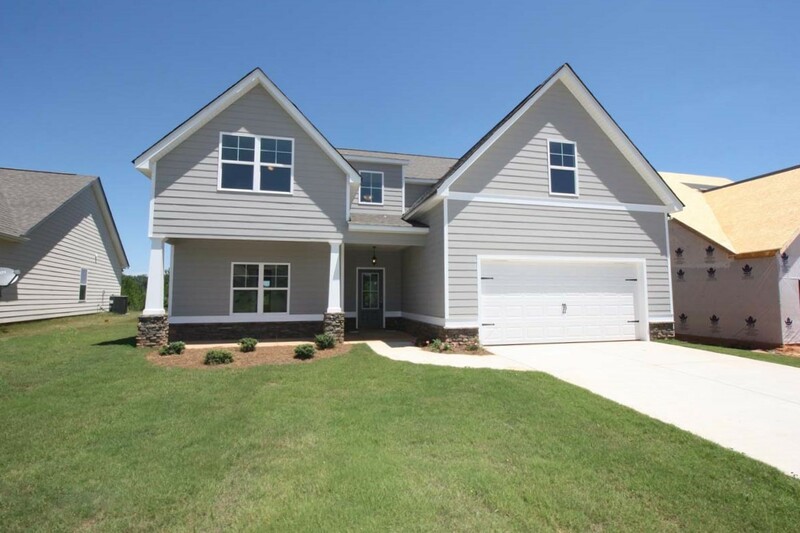 Centrally located between Auburn AL and Newnan GA with easy access to Interstate 85, this community is perfect for families working in and around LaGrange GA. Home prices start in the $190,000's and can approach $400,000.